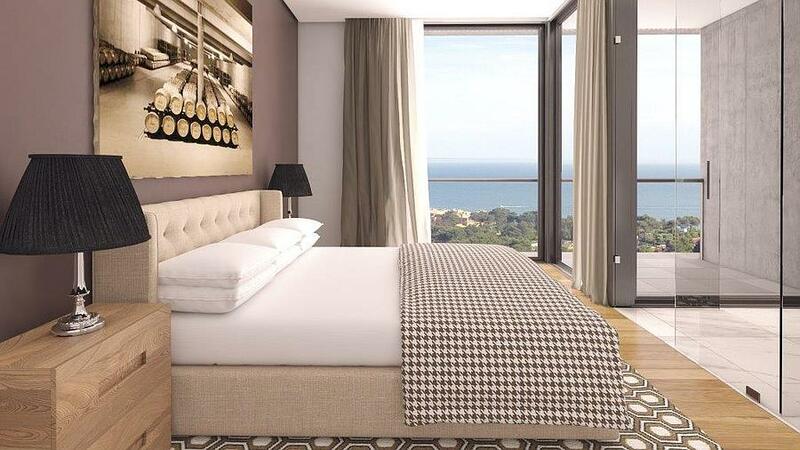 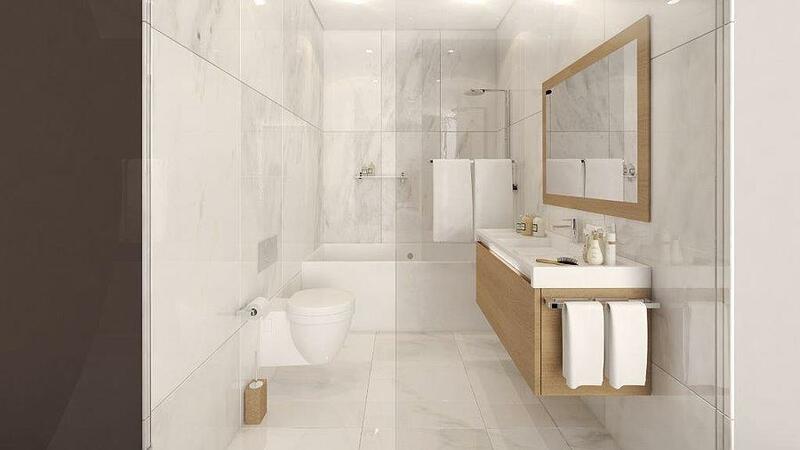 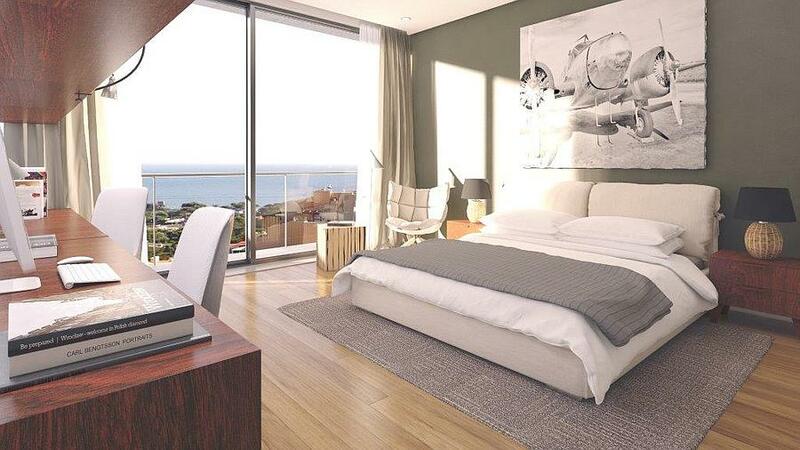 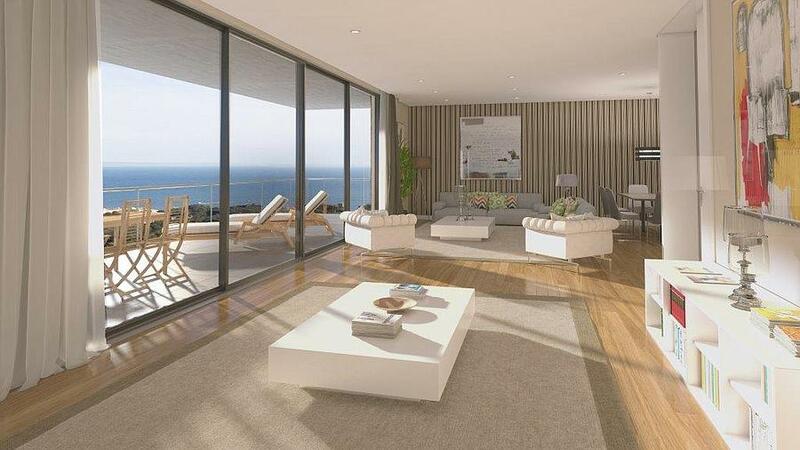 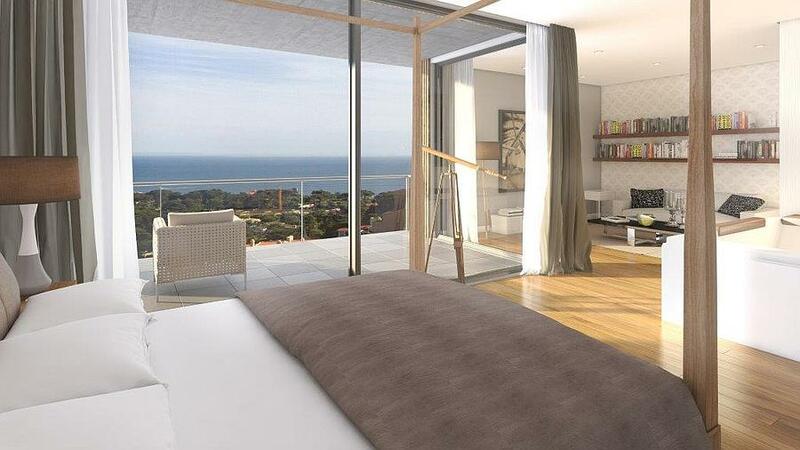 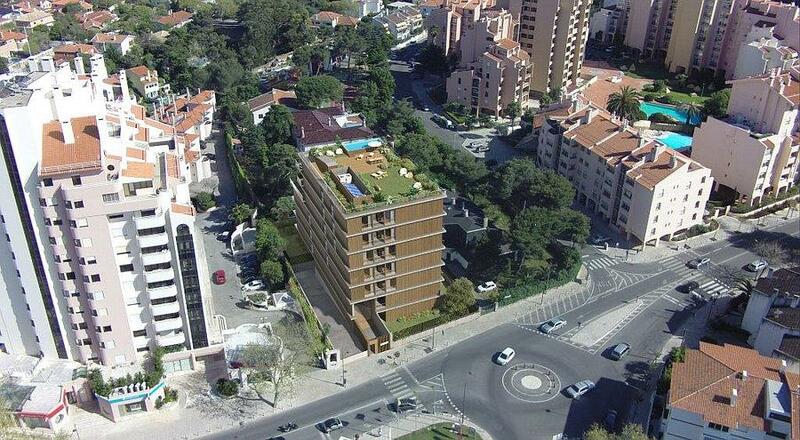 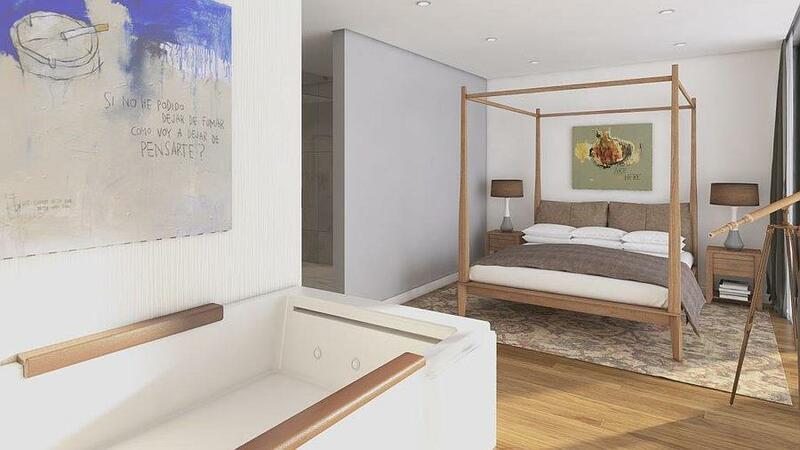 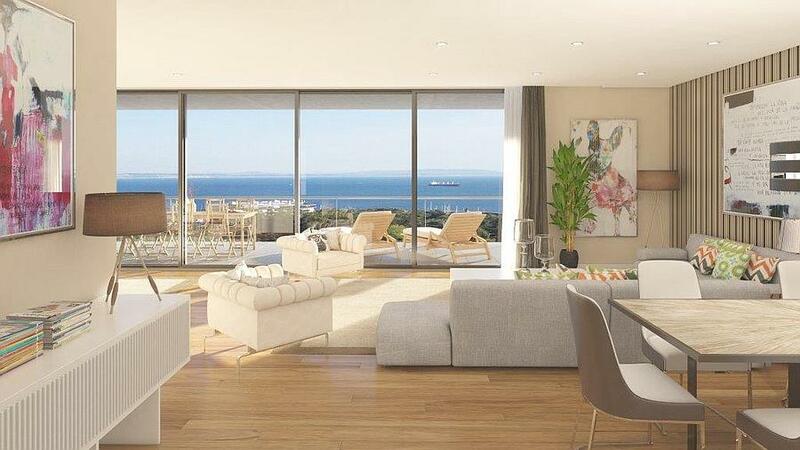 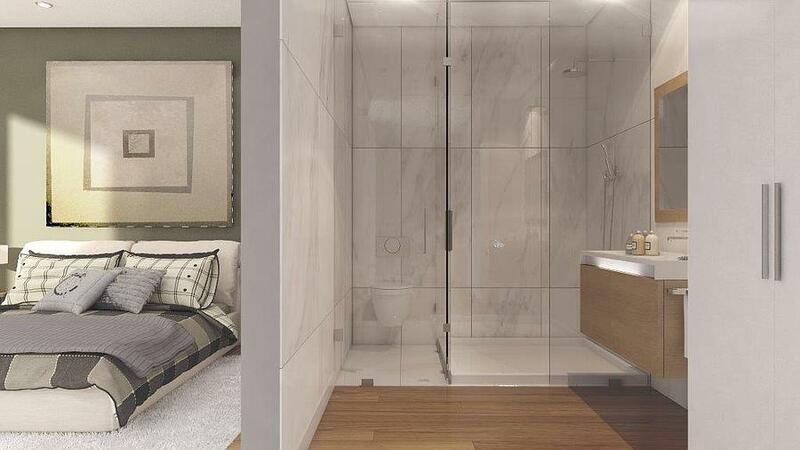 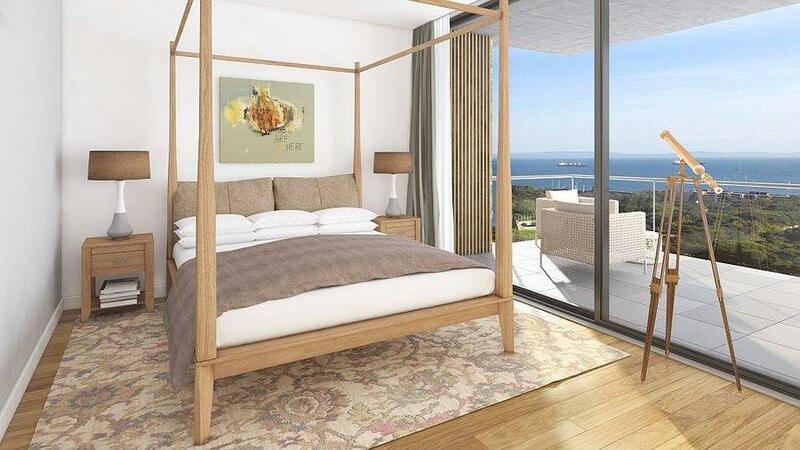 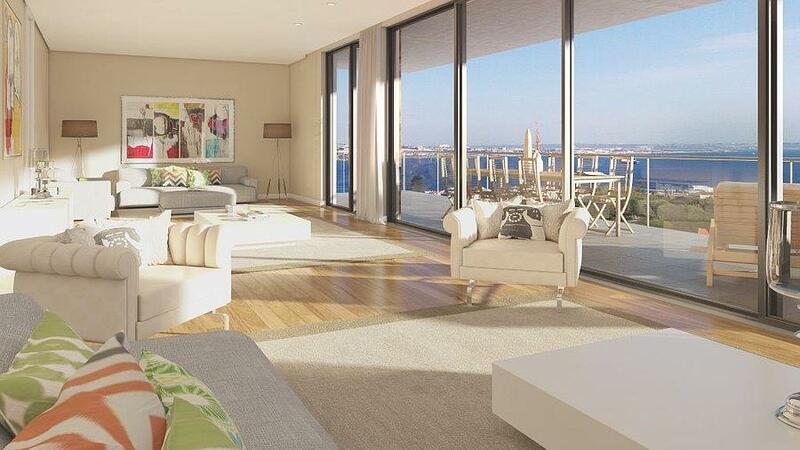 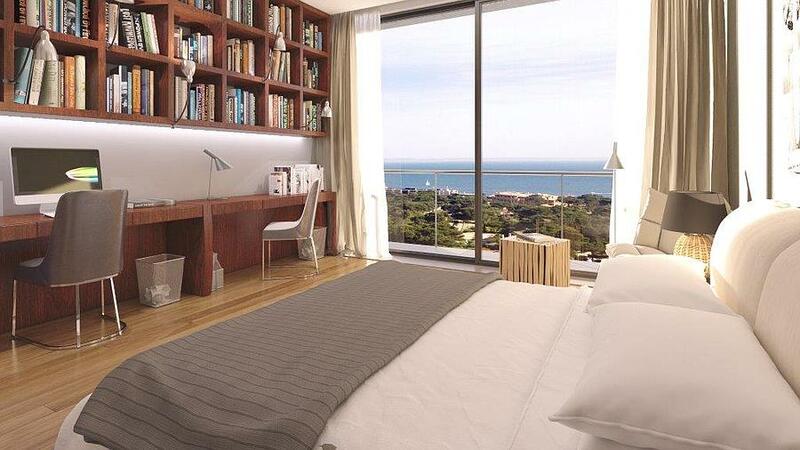 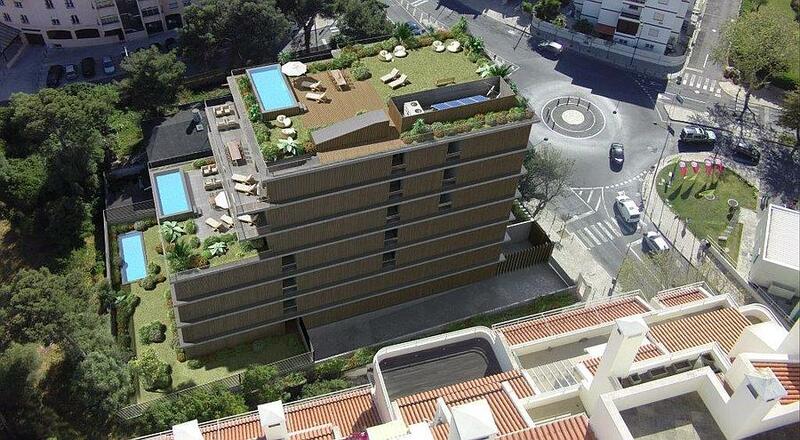 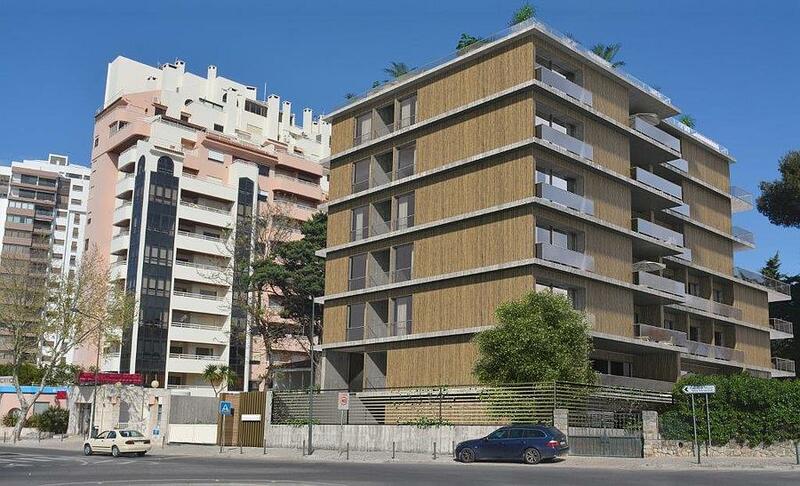 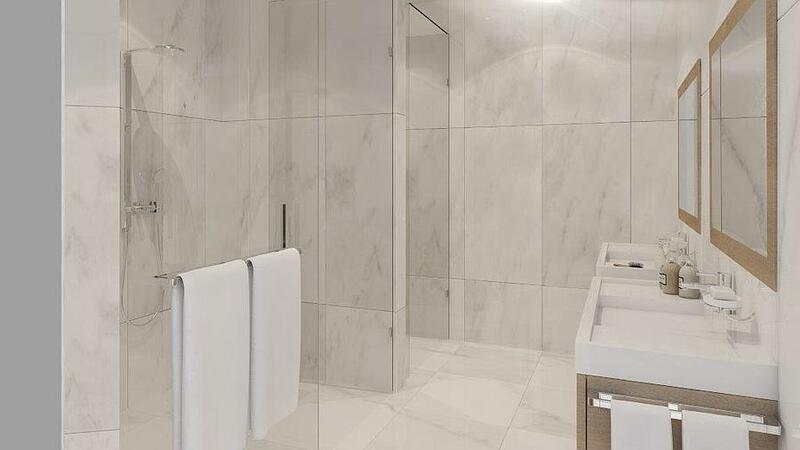 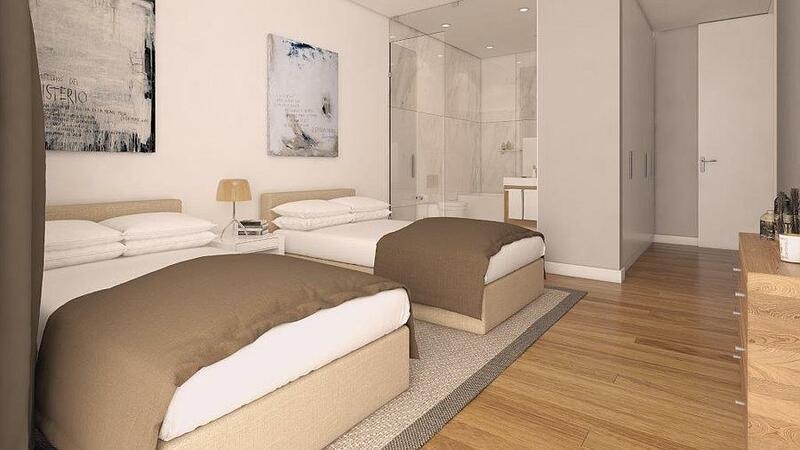 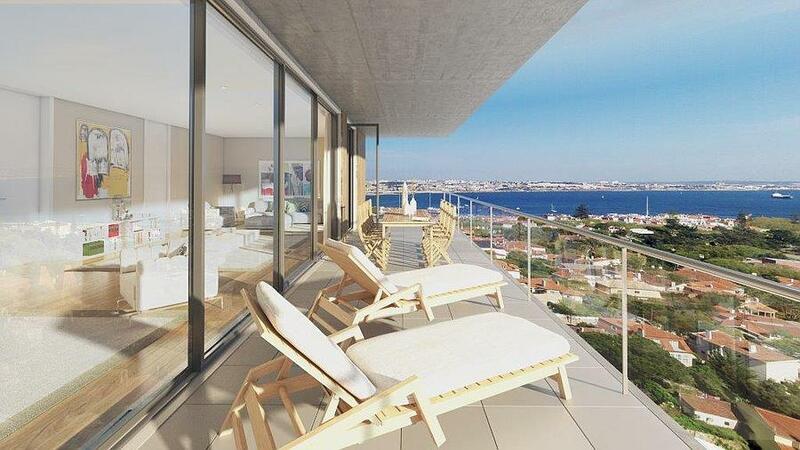 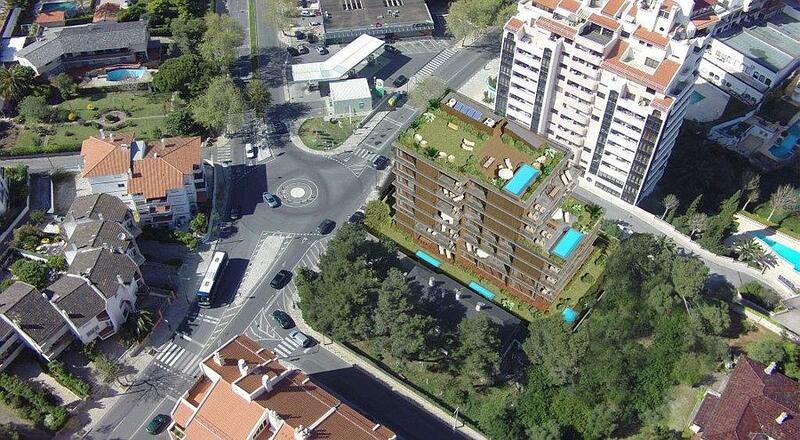 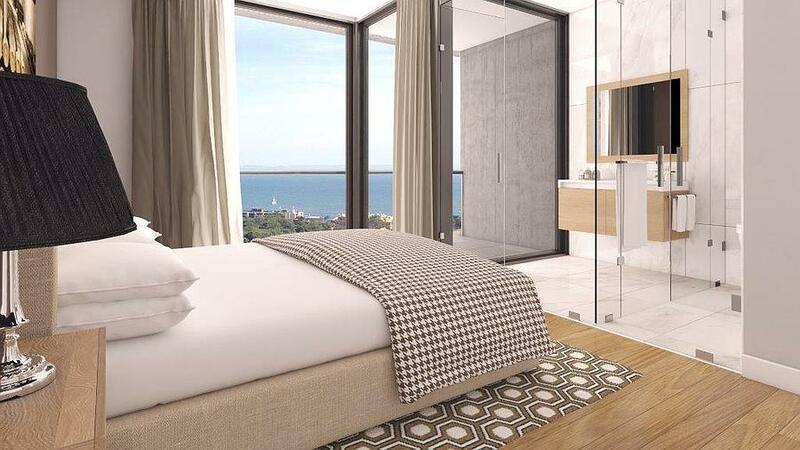 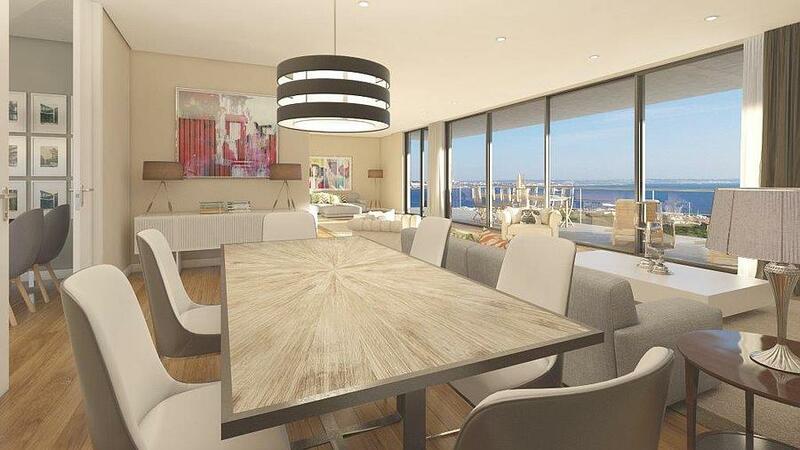 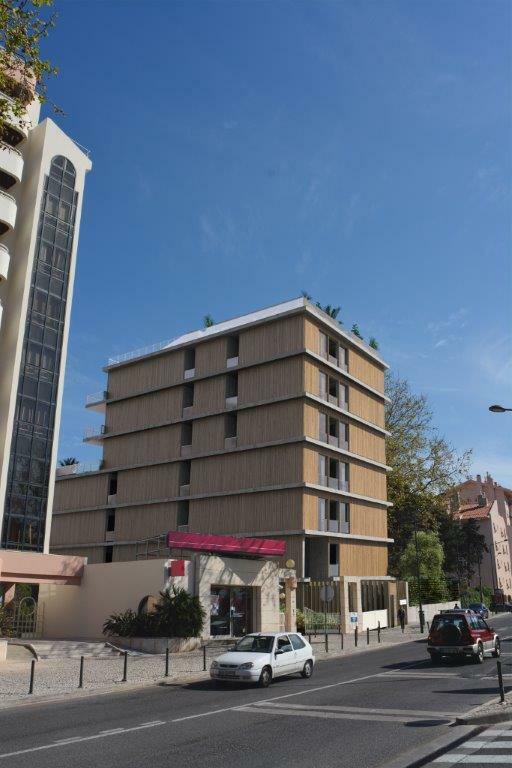 Fabulous exclusive development with only 10 apartments in the centre of Cascais. 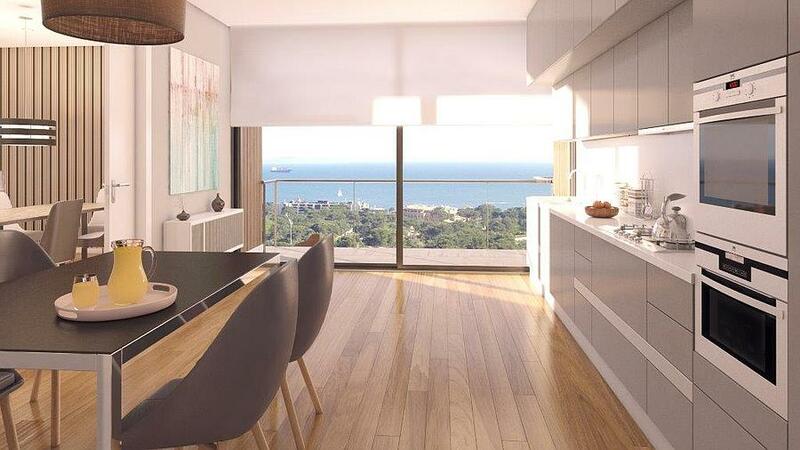 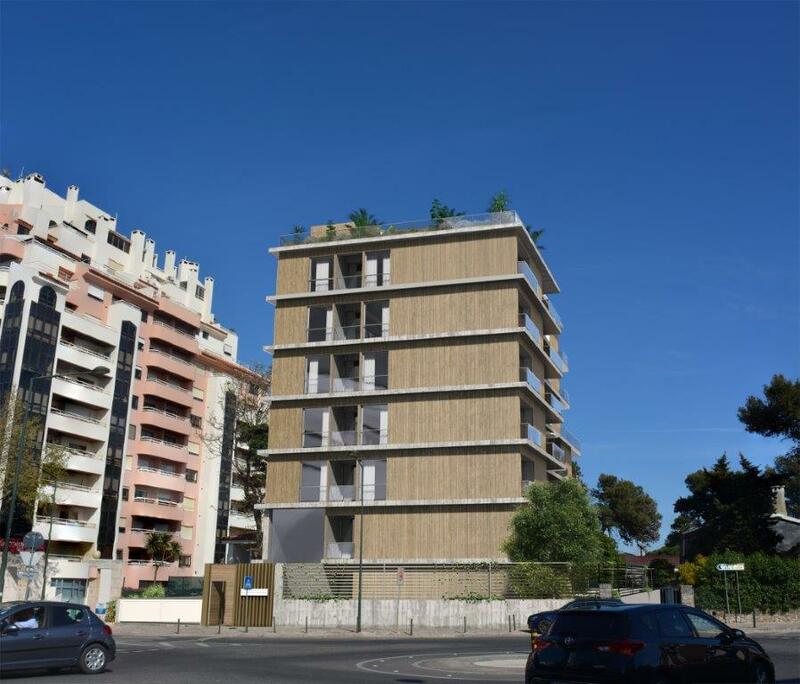 Excellent 4 + 1 bedroom apartment with 351 sqm of gross living area and 76 sqm of terraces with a sea view. 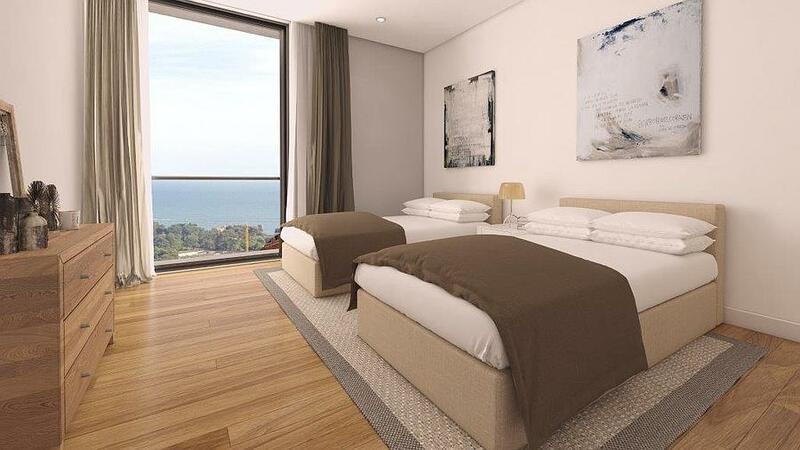 With fine finishes and good solar orientation, the apartment comprises: an entrance hall, a guest bathroom, a living area of 80 sqm and direct access to a terrace with a sea view, a fully equipped kitchen with a laundry/clothes drying area, a domestic staff bedroom, 4 suites with the main one having 38 sqm of area with a good sized bathroom and the other 3 having closets and verandas. 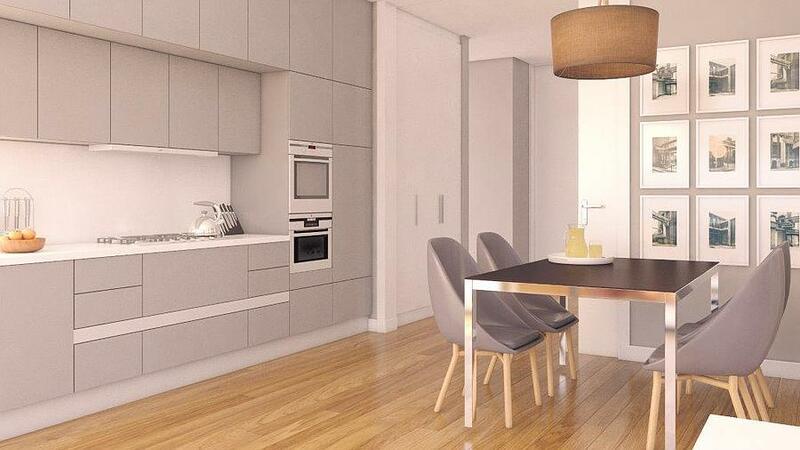 This apartment has 4 garage parking spaces and a storage room. 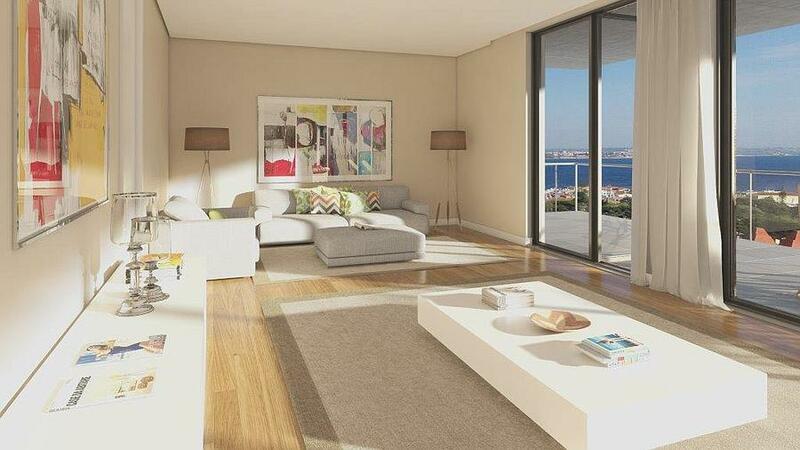 Fantastic location close to the Cascais Marina, the Guincho beaches and local shops and amenities. 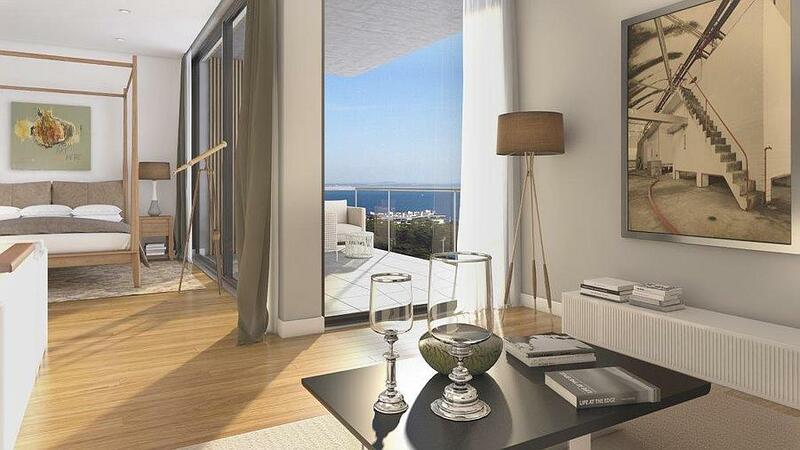 Less than 20 minutes from the enchanting town of Sintra, Cabo da Roca and the international airport of Lisbon. 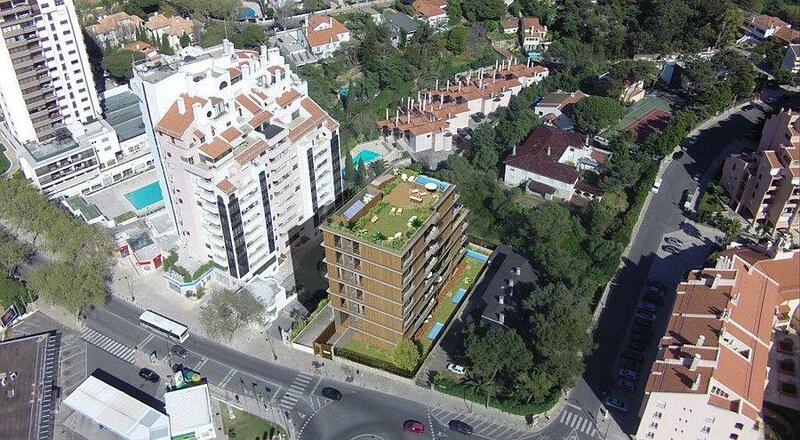 Due to be completed by the end of 2019.